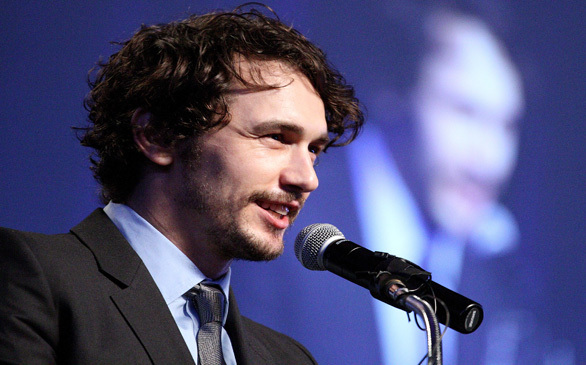 James Franco is set to teach at USC. James Franco is scheduled to become a teacher at USC. The university recently released a statement indicating Franco will be teaching a film course in the School of Cinematic Arts in the spring of 2013. According to reports, he will be co-teaching the course with his business partner Vince Jolivette. Previously, Franco studied at UCLA, Yale, Columbia, New York University, and Rhode Island School of Design. He also taught classes at NYU. This article has been viewed 1769 times.